Leasing Office open 9:30 - 5:30 Monday - Saturday. Closed on Sundays and Holidays. 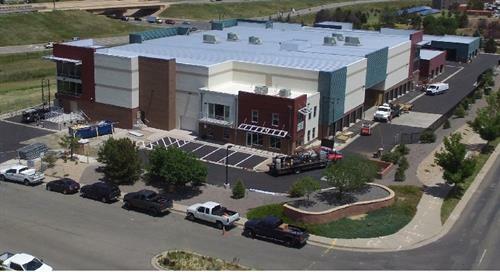 State of the art self storage facility for residential and commercial storage. Conditioned units, drive up units, and large RV units. You can store vehicles, furniture, clothing, toys, holiday decorations, electronics, bicycles, antiques, files and paperwork, vehicles, etc. etc. Month-to-Month leases. 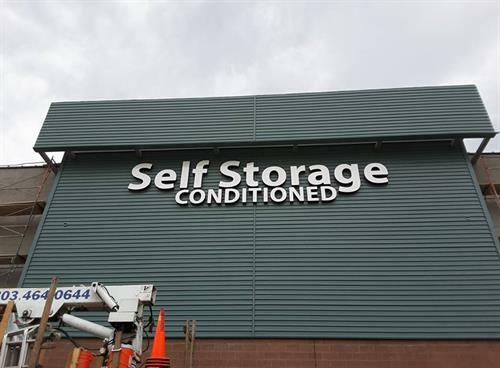 Built in 2018 this storage facility is locally family owned. We have friendly professional staff.